Spanish weathervane with a deer. 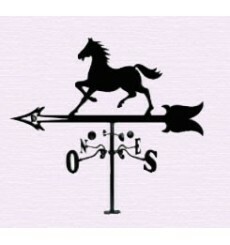 To know the wind direction, put this weathervane in your roof. 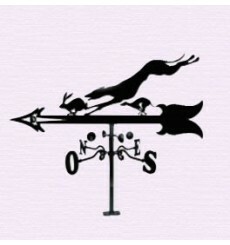 Weathervane with a greyhound and a hare. 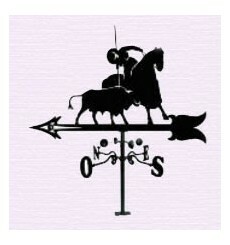 To know the wind direction, with a typical spanish country weathervane. 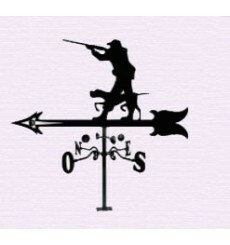 Country weathervane with a hunter and his dog. He has a shotgun. 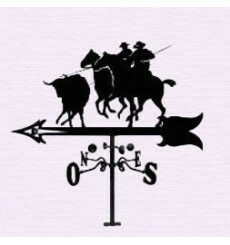 Country spanish weathervane with a bull and horses. The best way to know the wind direction. 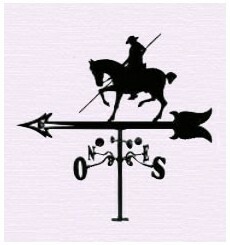 A horse pole, a man in a horse carrying a pole, a nice weather vane. 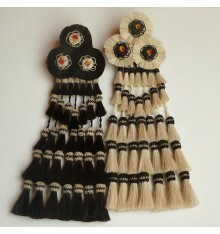 Measures 960mm tall 900mm wide. 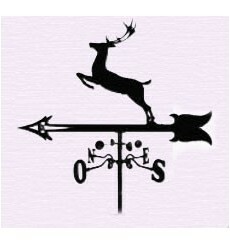 Weathervane to know the wind direction. 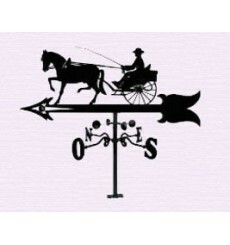 Weathervane in the shape of a horse buggy, typical spanish to carry tourists in the south of Spain. 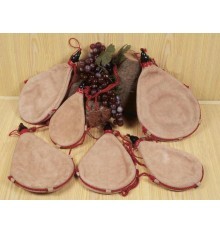 Country weathervane for your roof. 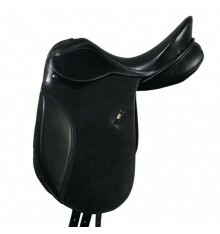 Horse silhouette to know the wind direction. 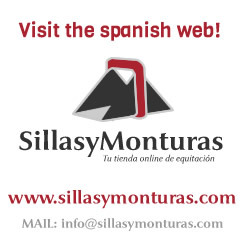 Typical spanish picador, the man on a horse who hits the bull in corridas de toros. 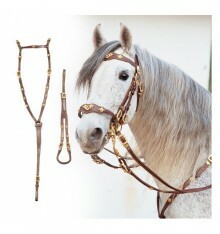 A special weather vane for your roof.